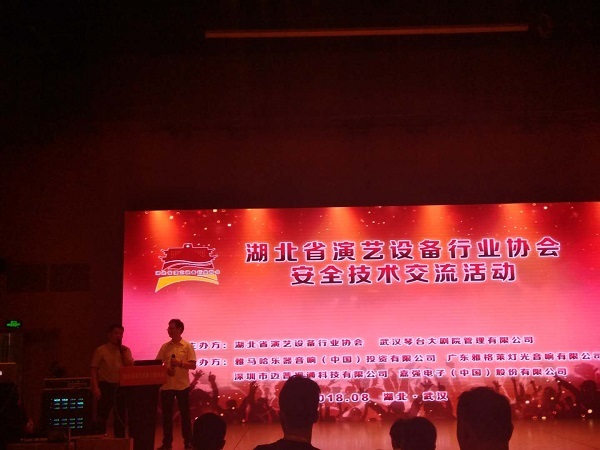 On August 3, 2018, the safety technology exchange activity of Hubei Performing Arts Equipment Industry Association kicked off. More than 150 representatives from the province's performing arts equipment industry participated in the three-day event. The association is the only performing arts industry organization in the province, with more than 2,000 industry-related enterprises, with an annual output value of over 10 billion yuan and nearly 100,000 employees. Since its establishment in 2016, the association has focused on improving the technical management level of the industry and the ability of enterprises to prevent risks. 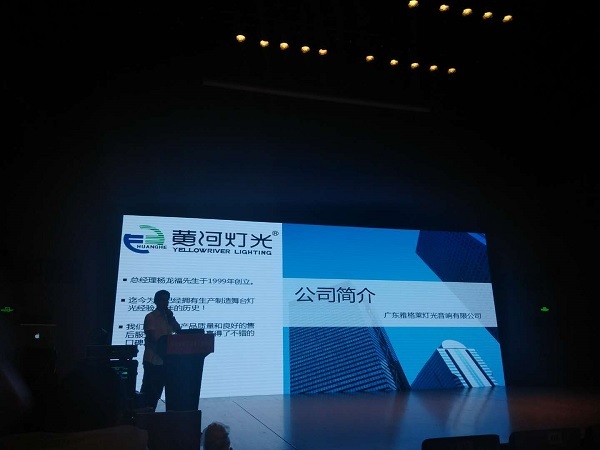 This time, the association cooperated with Wuhan Qintai Grand Theatre Management Co., Ltd. to organize safety technology exchange activities. Invited to the provincial and municipal security supervision and the experts of the Communication University of China to give a safety technology lecture. 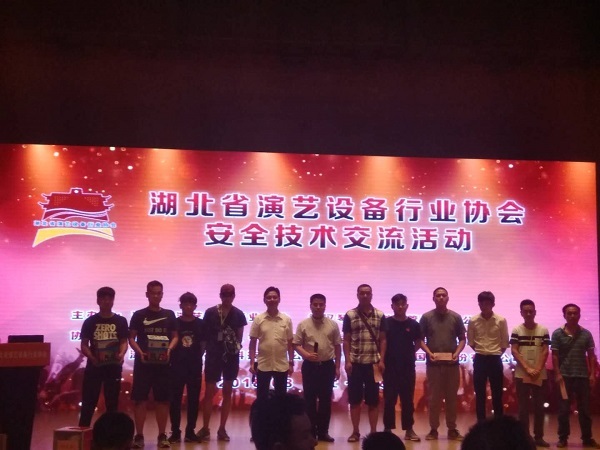 At the same time, the event also received active participation from Yamaha Musical Instrument (China), Shenzhen Maipu Vision, Jiaqiang Electronics (China), Guangdong Yagle Lighting & Audio. Safety technology exchange activities have led to a consensus. Safe production is not only a basic policy that the country has always adhered to. It is also a sign of safeguarding the life safety, physical and mental health of workers and the progress of social civilization. Although the three-day security technology exchange activity is over, the safe journey has been on the road. 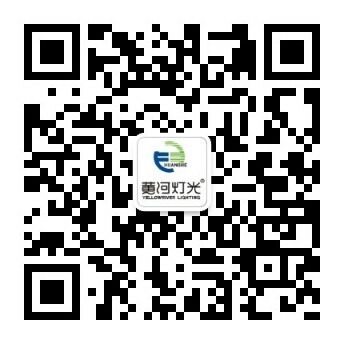 Guangdong Yagelai Lighting & Audio Co., Ltd. (Yellow River Lighting) is one of the co-organizers. The battery par light was provided as a lucky draw for the event. The atmosphere of on-site interaction of the participants was promoted. The responsibility for safety is greater than the day, which is the “tightening spell” of the enterprise. Safe production is not done overnight, and it requires multiple efforts to work together. From the aspects of safe production investment, safety production management measures, and safety production supervision, we will make efforts to improve the level of safety production management. Only by keeping the word "safe" in mind, can we protect employees and companies from harm and create a comfortable and secure working environment for employees. 下一页：Outdoor performance "rain god"? YR-IP350 is fearless!